Vienna was one of those cities whe I instantly knew I had to come back in the future and visit it again. Probably in more warmer season as well. Because let me tell you, it was freezing cold and it was only the beginning of December! The capital of Austria is a dream city if you are a fan of European architecture and you breathe culture. It is, after all, home of Mozart, Strauss and who knows how many more other talented artists and musicians. So after spending a good two days in this beautiful city, I decided to share a little guide that will hopefully be useful for those who are planning on visiting Vienna any time soon or if you don’t, maybe this article will convince you that you definitely have to visit it at some point in your life. The best way to get to know the place, in my opinion, is to simply use your feet and walk around. But if you have limited time and want to see as much as possible, using a local transport is the way to go. 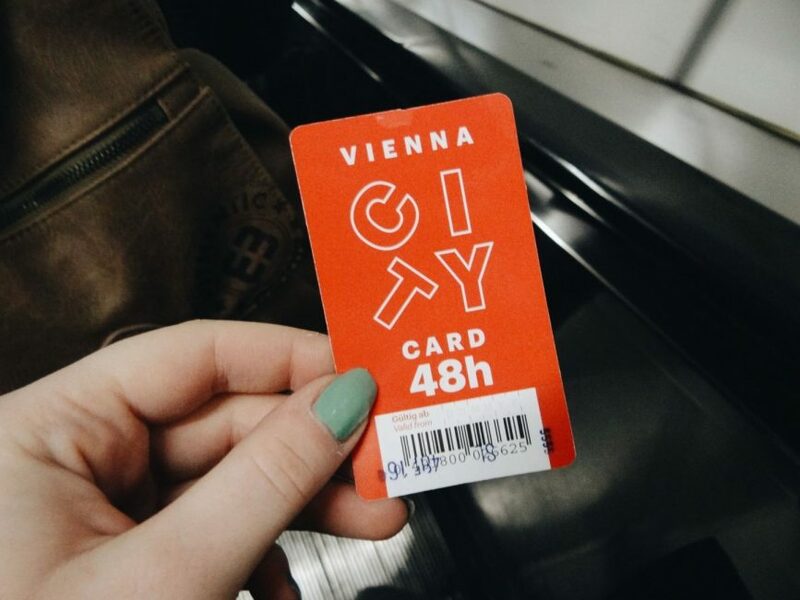 Luckily, Vienna has a great option for tourists called Vienna City card which is basically a ticket to all public transport in the city: from busses to metro and so on. Plus, you get more than 210 benefits such as discounts to various attractions and museums. You can choose a card for 24, 48 or 72 hours depending on how long you are planning on staying in the city. I definitely recommend getting one when in Vienna as it not only will save you quite a bit of money but it is also very convenient as you don’t have to purchase separate tickets to different types of transportation. You can purchase Vienna City card online or get one when you arrive in the city in any tourist information centre. Also, there is an app which you can use while exploring the city that will show you all the main attractions, recommendations and benefits of the card. How cool is that? There are quite a few spots that you definitely need to check out in Vienna. Here are the ones I recommend the most! Habsburg summer residence is one of the most visited landmarks in Vienna and once you see it you can see why it is so popular. The palace is humongous! I had trouble capturing it with my camera because of its size (and lots of people!). This beautiful palace is such a nice place to walk around and explore, it kind of reminded me of Charlottenburg Palace in Berlin. There is also a huge garden or more like labyrinth around the palace which I’m sure looks incredible in spring and summer months. I would recommend visiting this place in the morning or early day as it can get quite touristy, especially during the festive season (Christmas markets!). Apparently, this cathedral is a symbol of the city, so I just can’t exclude it from this article now, can I? 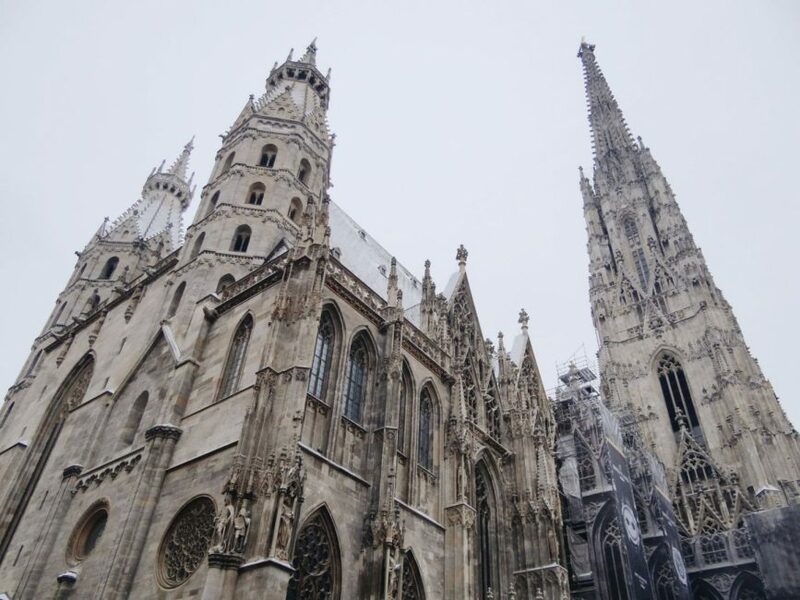 St. Stephen’s Cathedral is one of the most important Gothic structures in Austria and it is stunning. You can visit it free of charge and even climb to the tower for a small fee (5 Euros) to admire the city from above. Unfortunately, I didn’t get a chance to go up the tower but I did have a peek inside the cathedral and it didn’t disappoint. A must visit attraction, hands down. The opera building is gorgeous to see from outside but I’m sure it is even magical if you manage to see a live opera show there during your visit. 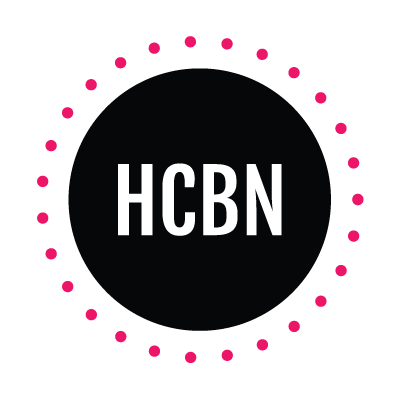 It is something I would really encourage you to do if you have time and budget. If not, a walk around this beautiful Opera house won’t be disappointing as well. Karlskirche is also known as St. Charles church and it a must visit spot for music lovers. The church hosts various music events such as Vivaldi music evening or Mozart’s Requiem concert. Also, I loved the construction of the church and how beautiful it looked with a Christmas market nearby. A great spot for some pretty photographs. This has to be my favourite spot in the whole city – a city hall with a park. The building itself is simply gorgeous and if you are anything like me, you will really appreciate its beauty. Also, it’s the main spot for any kind of festivals and, of course, the Christmas market. During the colder season, you can find a big ice skating rink where you can spend an afternoon skating with a lovely view. Or if you are visiting the city during the warmer season, there is a nice park near which you can explore and maybe even have a picnic there. Now, this might sound like a weird thing to add as a must-see place. But this is actually one of the most beautiful libraries there is! First, the exterior of the library is bloody gorgeous (take a shot every time I say ‘gorgeous’ or ‘beautiful’ in this post). I would literally spend all my days there if I lived in Vienna. The inside is even more beautiful but, unfortunately, we didn’t have time to visit it. However, a lot of people swear by its beauty and say that it reminds them of that library from the Beauty and the Beast and I’m gutted that I didn’t get to see it myself. Next time for sure! This is more of a fun attraction – an amusement park! This is a nice way to spend your evening or an afternoon if you have kids or if you enjoy a little bit of fun games once in a while. There are a lot of different games or arcades to choose from and a giant Ferris Wheel. By the way, it is one of the oldest Ferris Wheels and it was built back in 1896. It costs 10 Euros I believe and it is kind of worth the money when you think about how old that thing is and how it is still standing strong after all those years. Now, there are a lot of options where to stay in Vienna during your trip, but since I all for spending less on accommodation and more on fun things (food most likely), I decided to go with a hostel once again. We stayed at Do Step Inn Central hostel which is right by the central train station. The hostel wasn’t far away from the city centre and had a metro station nearby, so it was a perfect option for its price. We stayed in a female 6-bed dormitory room and had no major problems with the hostel. All rooms and utilities were very clean and in good shape. The check-in and check-out were very easy as well because you get codes to your email right before your arrival with all necessary information. The only downside was that it was a tad bit cold and noise as our room was right beside the entrance door. Other than that, quite happy with the hostel and it was only 17 Euros each per night. Take a look at a short video my friend made from our stay in Vienna! Don’t forget to show it some love as well. 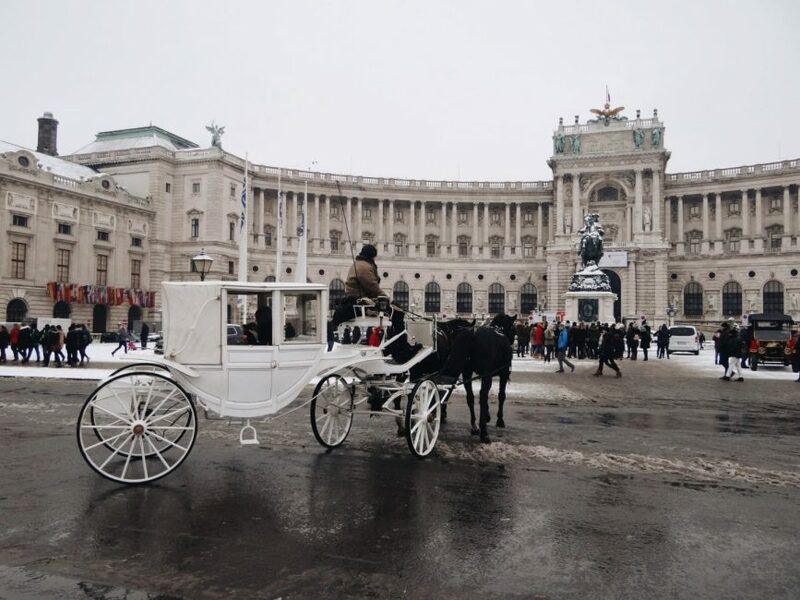 Is Vienna in your travel plans? P.S. 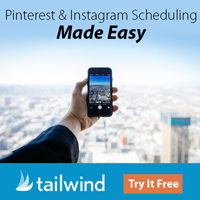 Don’t forget to pin and share! Blogger Transparency: Vienna City Card was kindly gifted to me by Vienna Tourism. All my thoughts expressed and opinions are my own. I value transparency between me and my audience. 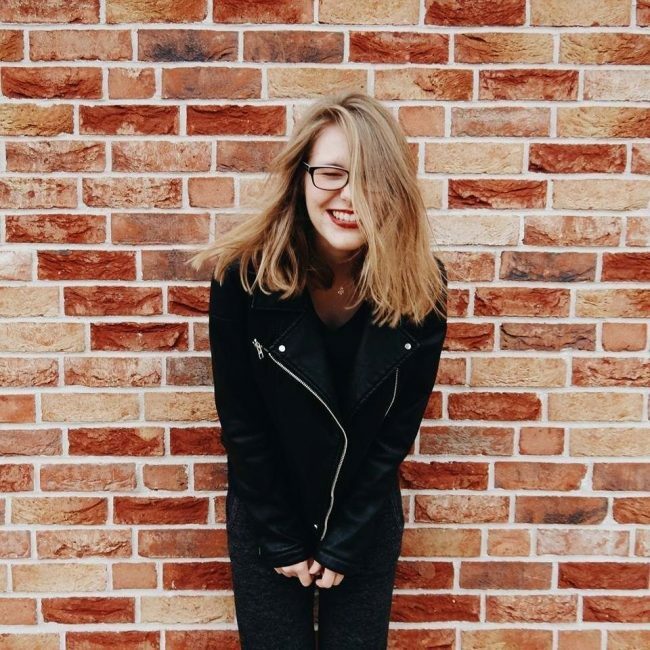 This post also contains affiliate links which earn me a small commision but at no cost to you.